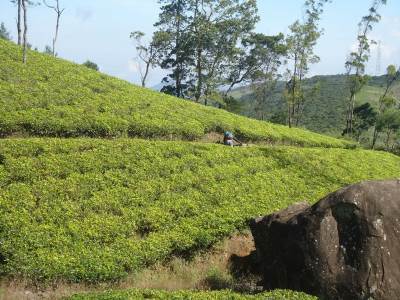 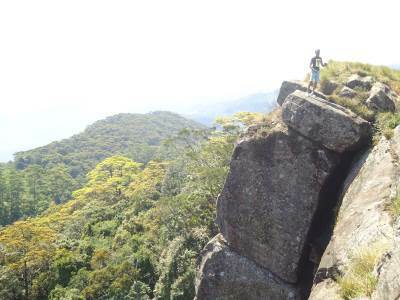 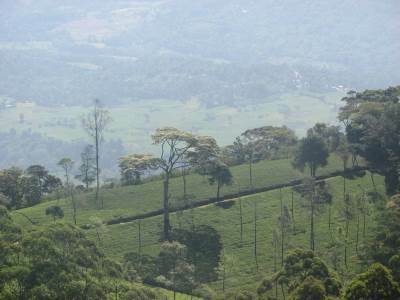 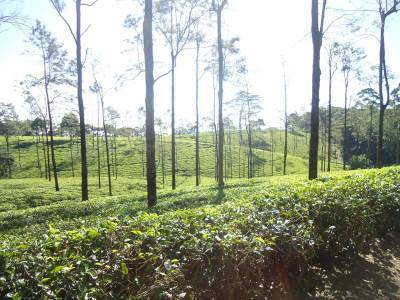 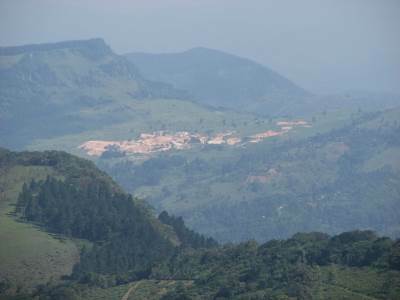 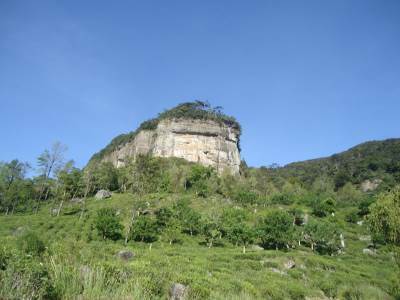 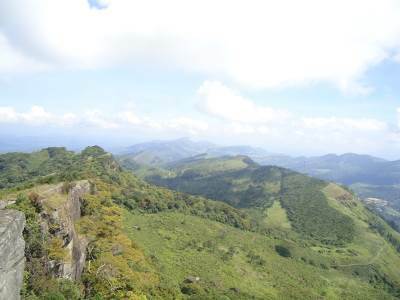 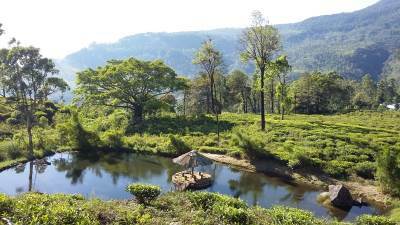 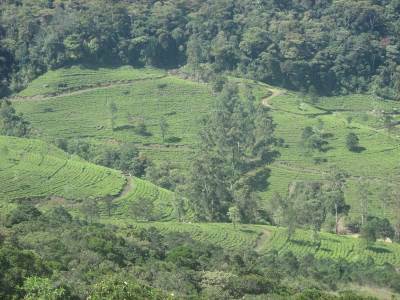 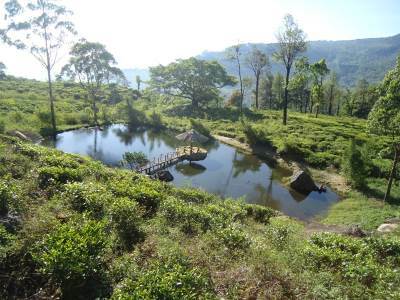 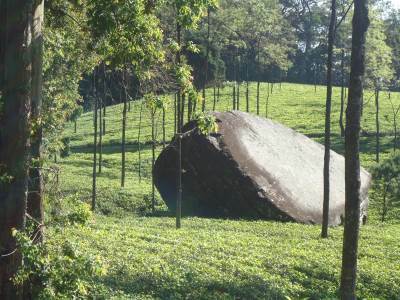 Kondagala is a beautiful and attractive Mountain situated in the First commercial tea estate of Sri Lanka called Loolcandura. 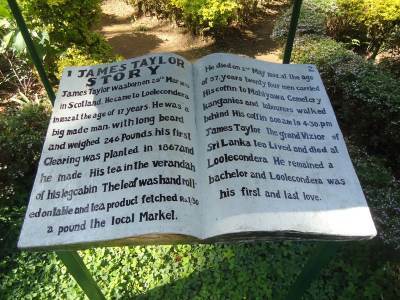 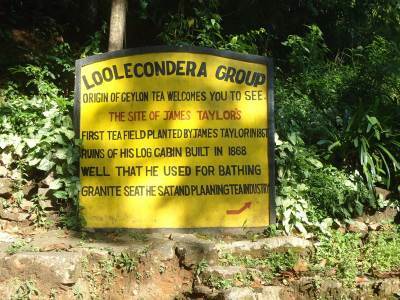 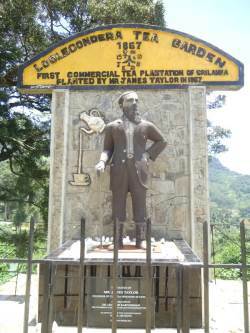 It is a property of Sir James Taylor in Eighteens, he is a famous British trader where he done a great service to the Sri Lanka. 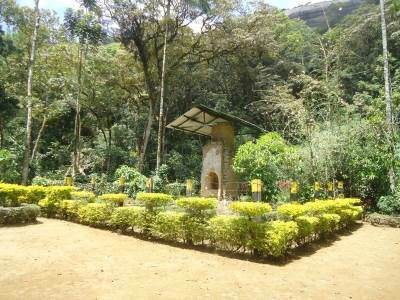 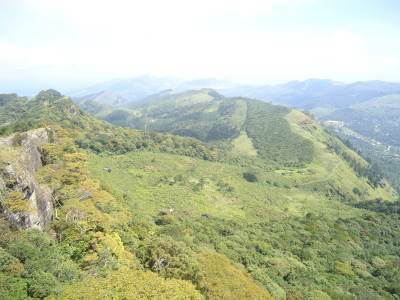 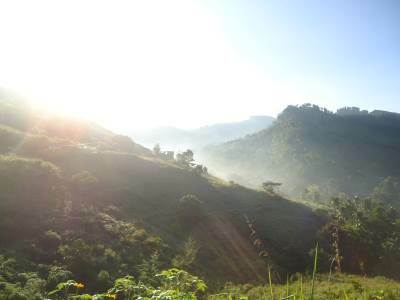 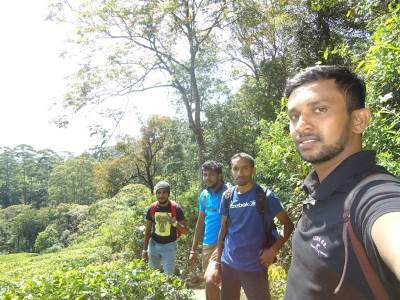 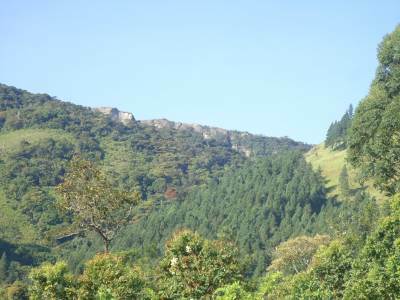 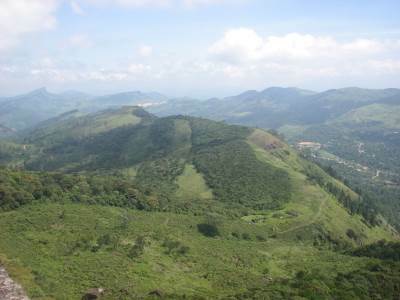 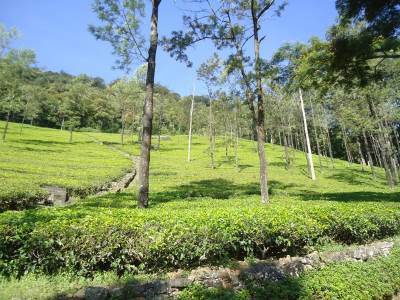 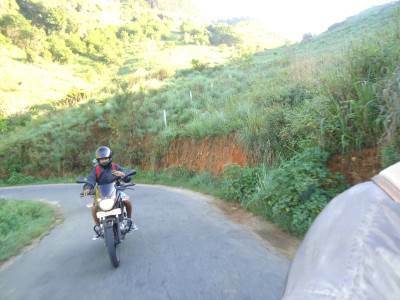 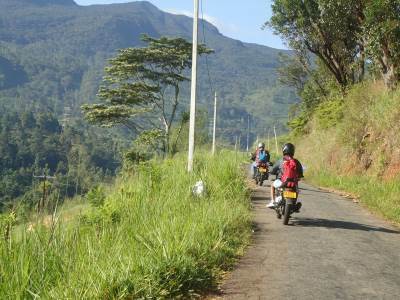 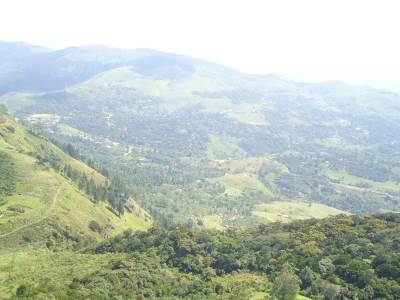 It is very easy to reaching via Kandy- Galaha side as there are such beautiful surroundings till Delthota. 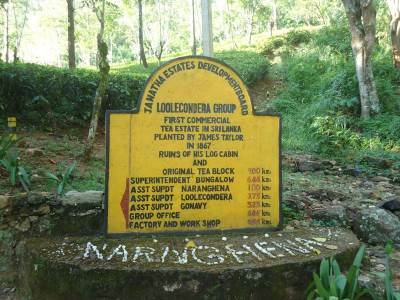 And from the main junction at Delthota town there is a road to Loolcandura and that road is fulfil with beautiful surroundings. 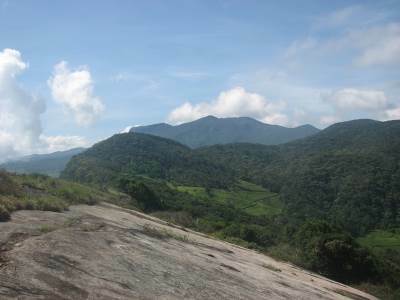 Further we can see the giant Kondagala range on the way to Loolcandura. 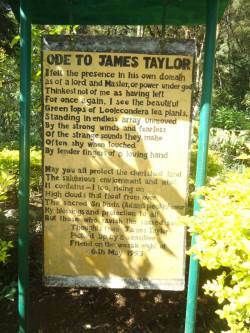 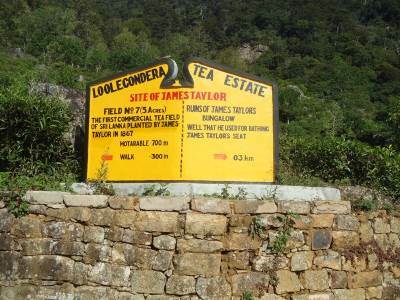 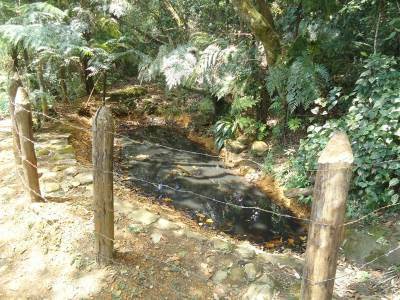 On the way you will find name boards for James Taylor’s well and Seat, turn right to the gravel road and proceed few meters. 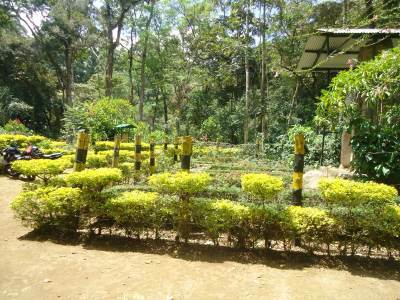 Then there will be a gate on the road. 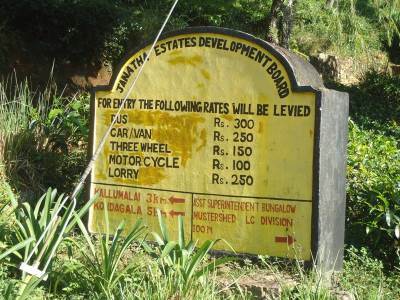 The ticket will charge only for the vehicle. 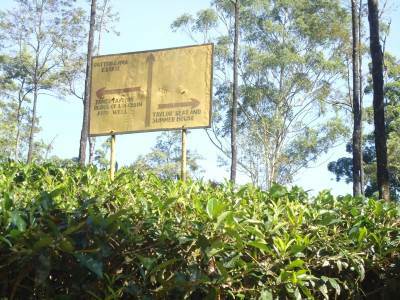 After that you have to proceed about 4-6km to the end of the estate where the road get 2 feet narrow. 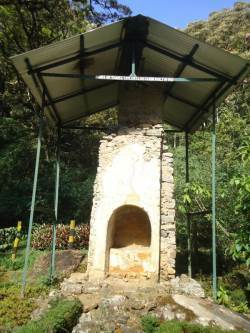 Before that you will find the name board for well and seat. 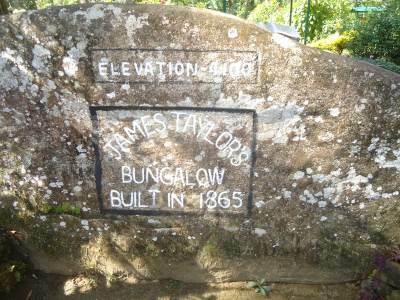 Turn left to the ruins of the bungalow and well. 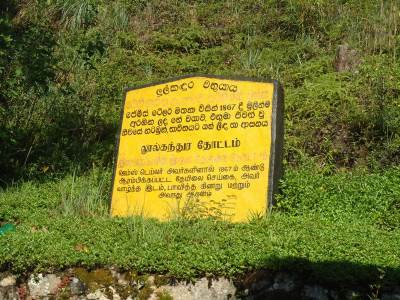 The road might closed. 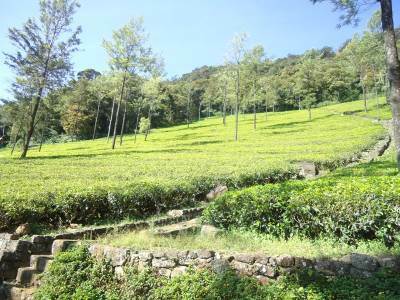 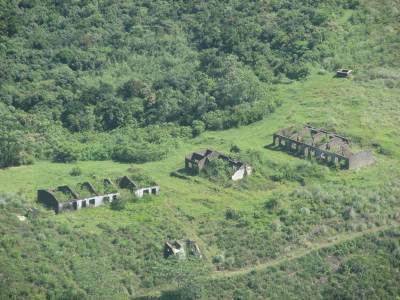 Hence you have to park your vehicles over the estate road and walk about 200m to the ruins of the bungalow. 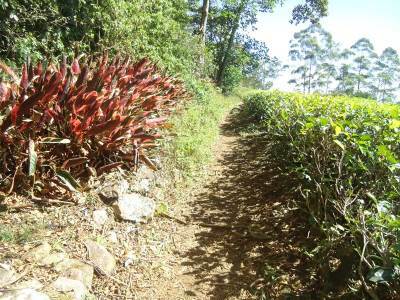 From there you will find a small foot path at the right side of the bungalow where the end of the tea estate and near to the jungle. 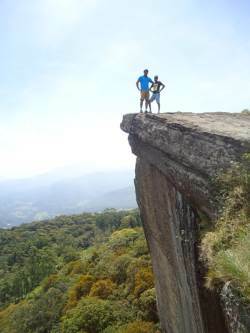 Walk along that footpath to the top. 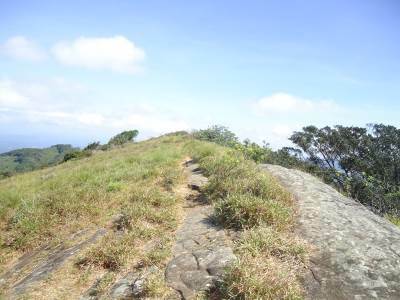 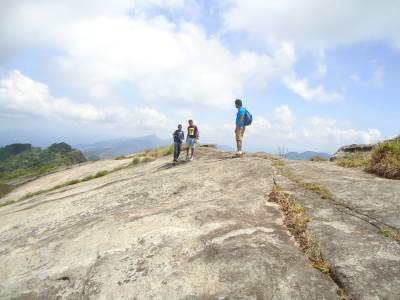 It is just about 15 minutes hike to the top of the Kondagala Mountain. 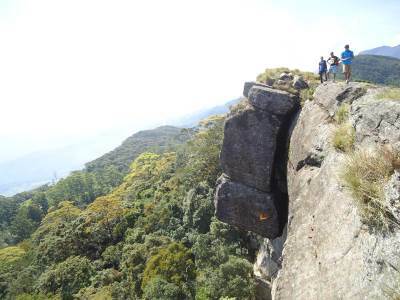 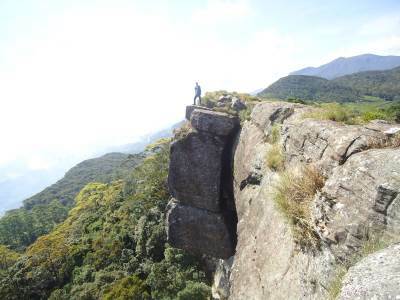 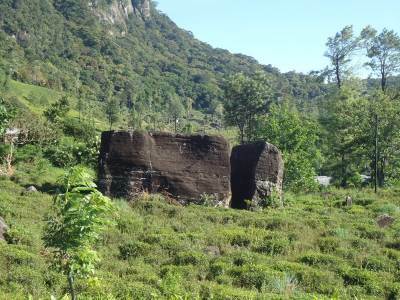 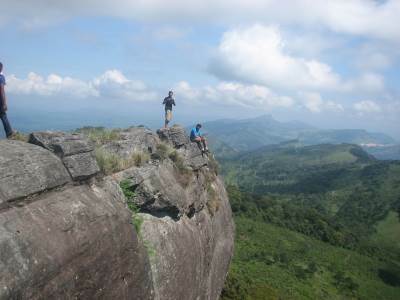 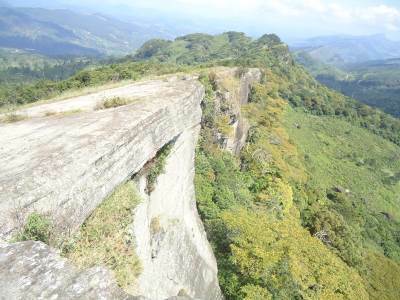 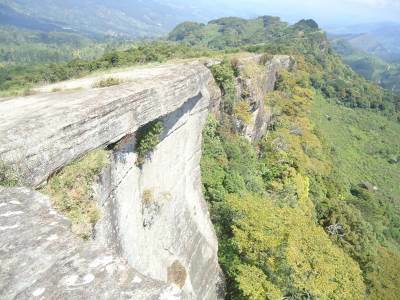 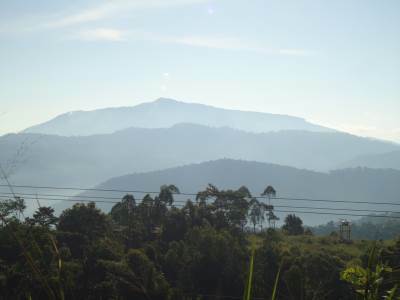 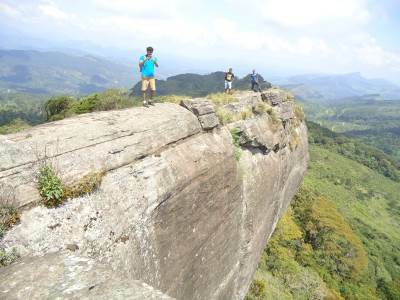 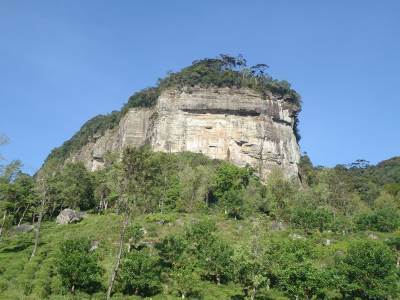 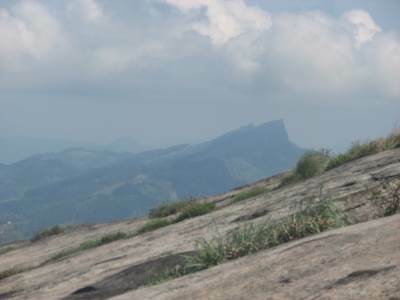 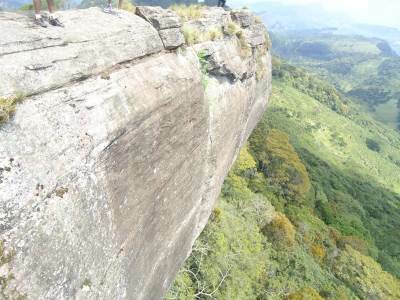 Kondagala is a very dangerous Mountain due to the 90 degree slope of the rocky plain. 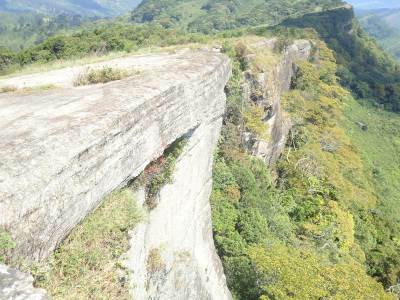 It is about 200m long and 150 heights. 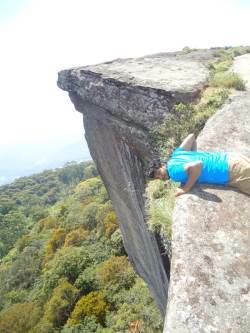 Please be careful when you at the top because the wind is too speed. 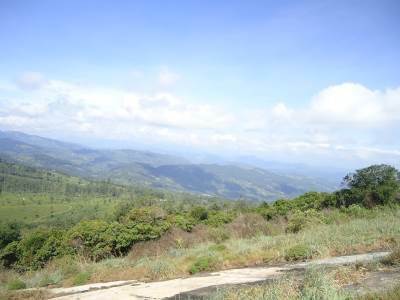 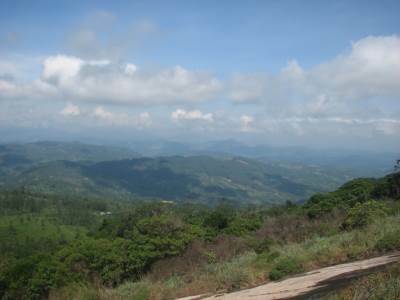 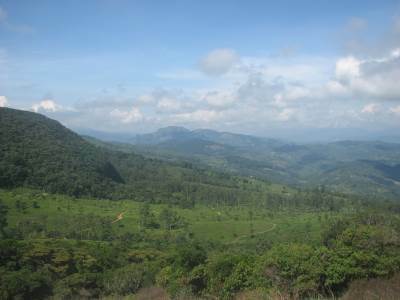 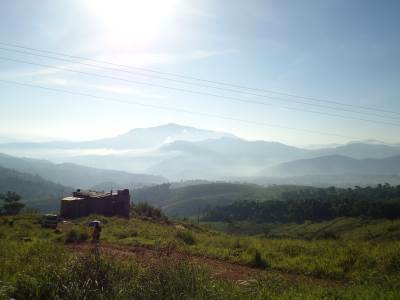 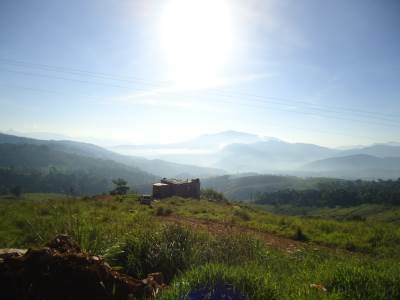 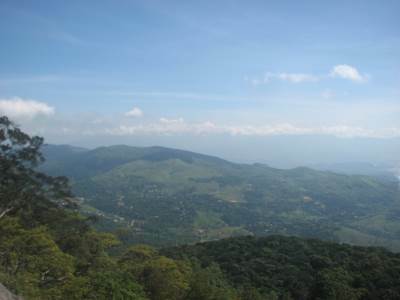 You can see many mountains such as Hanthana, Gampola, etc. 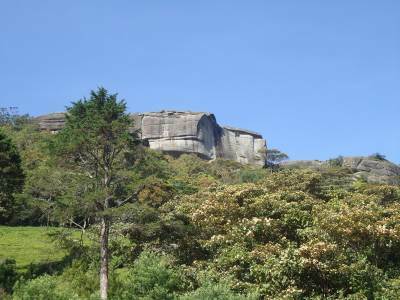 The giant rocky plain is like a flatbed hence there could be accommodate for more than 100 people without any camping tent. 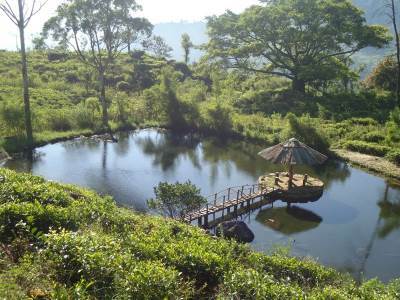 We spend about 2-3 hours on there and it is very nice and clam place but there are no any place to be hide from the sunshine. 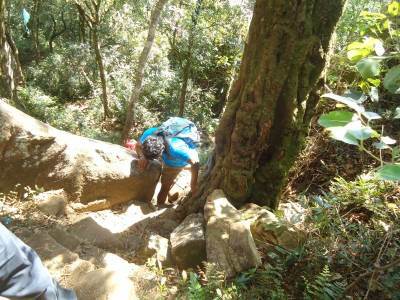 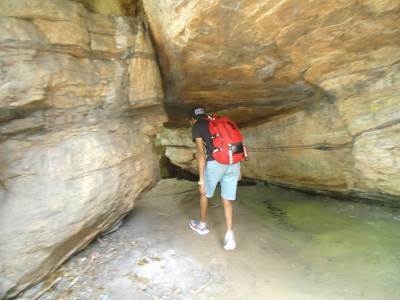 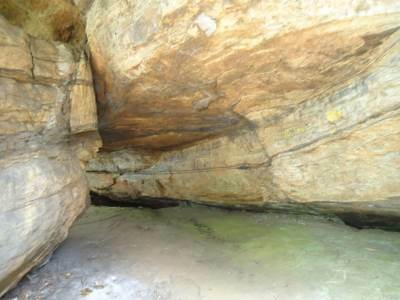 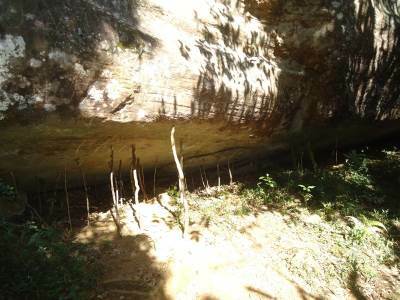 After that we went to see the ruins of the well and seat and left to the next journey of the day.